How To Make Vegan Milk Chocolate - Making homemade chocolate is fast, easy and doesn’t even require a stove! The best part is, you can make this creamy, melt-in-your-mouth milk chocolate treat with only 4 ingredients! This recipe is vegan, paleo, gluten-free, dairy-free, and refined-sugar free too. You’re going to love how quickly this recipe comes together and how ridiculously creamy it tastes with no dairy added. To make your homemade vegan milk chocolate, all you need are 4 basic ingredients: cacao, coconut oil, canned coconut milk and maple syrup. The cacao powder is where all the flavor comes from, so it’s important to get the best quality cacao you can find. 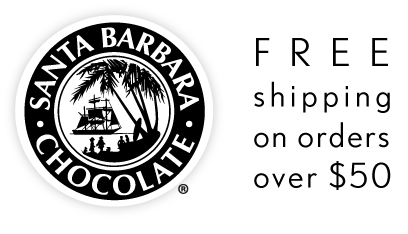 Pure cacao is best as it retains its antioxidant properties and hasn’t been processed or alkalized. Simply mix your ingredients together in a bowl and transfer to a parchment-lined baking sheet, then freeze. If you have a chocolate mold, you can use that too, but it’s certainly not required. The trick to making this taste extra creamy (just like the milk chocolate treats you loved as a kid!) is to scoop only the cream off the top of the canned coconut milk. Make sure to get full-fat coconut milk too. Don’t worry, it won’t taste coconut-y, just creamy and delicious! This vegan chocolate literally melts in your mouth! Once you make the base chocolate, you can add any toppings you’d like or even fill the chocolate with peanut butter to make easy peanut butter cups! We added some freeze-dried raspberries for a bit of tart sweetness, which pairs perfectly with the chocolate. Try pistachios, almonds, hazelnuts, mint, pretzels, dried fruit, banana chips, granola - the variations are endless so have fun with it and get as creative as you’d like. Of course, you can’t go wrong with pure milk chocolate either, especially when it’s this simple to make and so incredibly luscious to eat. In a large bowl, add the cacao followed by the melted coconut oil. Mix to combine, scraping down the sides as you go. Next, add the cream top from the coconut milk and mix again, working out any remaining clumps. Finally, stir in the maple syrup until smooth. Transfer to a baking sheet lined with parchment paper (or a chocolate mold) and freeze for at least 1 hour. Finished chocolate will keep in the fridge for a few weeks (if it lasts that long!) or in the freezer even longer. Enjoy! Pro Tip: before freezing, you basically have the best ever chocolate icing or frosting too! You can use it to top brownies, cupcakes, cake or eat it straight off the spoon! Or freeze it to proceed with the recipe and make vegan milk chocolate bars. Either way, it’s a win-win! 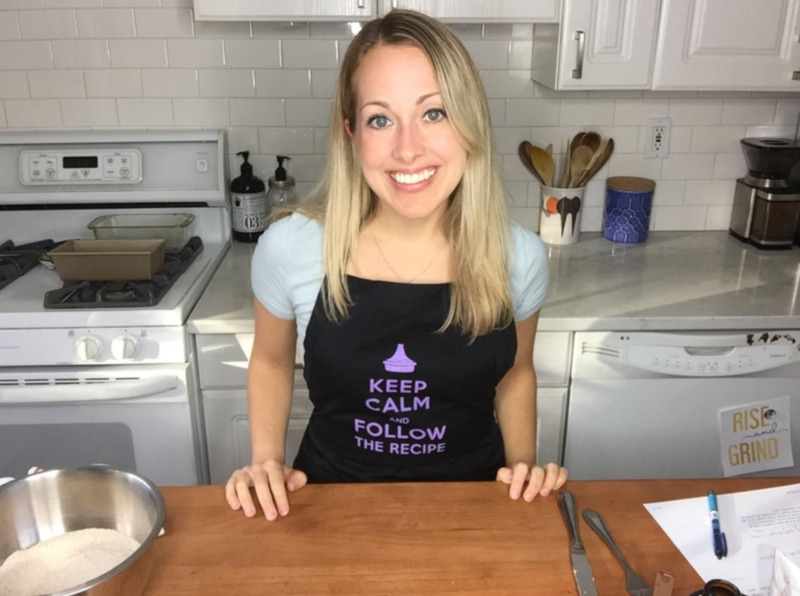 Andrea Branchini is a creative director, writer, plant-based chef, mom of 3, and founder of Dabbling Chef, a food blog and live cooking show on Facebook (dabblingchef.com / @dabblingchef). Her work has been featured in Fine Cooking Magazine, Edible Queens, and The Oxford Encyclopedia on Food and Beverages in America (2nd edition). She is currently working with food brands, startups and nonprofit organizations as a creative director, food stylist, on-camera host and recipe developer. She also serves on the Board of Directors of The Culinary Trust Foundation, a nonprofit organization that provides grants for culinary professionals, food writers and change agents who support a more sustainable food system.